Had to give up work due to ill health or disability? If you have answered ‘yes’ to the questions above, then this group could be for you. 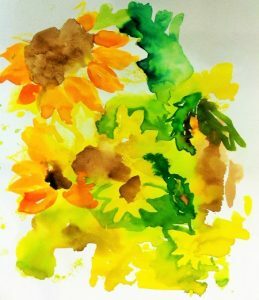 We are an accessible art group for disabled people who have had to give up work. We’re based in Beeston, Nottingham but, with easy access by tram or bus, we invite people from in and around the Nottingham area. We meet on Wednesday afternoons during school term time from 1.30 pm to 3.30 pm at the Oasis Centre on Union Street. Facilities include level access and disabled toilets. 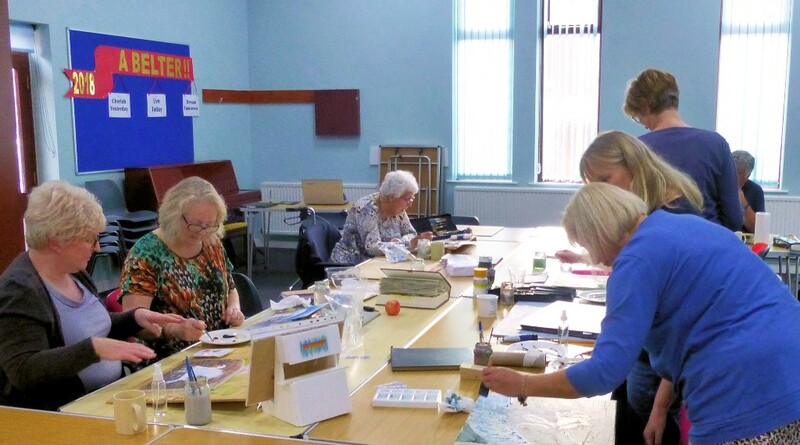 The group provides professional art tuition, group art sessions and social events. Fees are set at an affordable £20 per half term which also covers many art materials and resources. No prior experience is necessary.